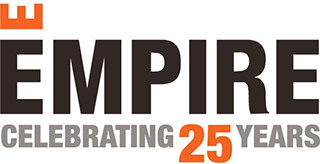 It’s an event we look forward to every year here at Empire. Amidst the post-holiday chaos and New Years resolutions, we take a moment to pause for the reveal of Pantone’s Color of the Year. And we haven’t been disappointed yet. This year, Pantone’s ‘Living Coral’, aka Pantone 16-1546 is a bright and vivacious coral pink that we can’t wait to incorporate into our homes. Similar to our own resolutions, the Pantone Color of the Year represents a certain revitalization or palette cleanser for the year ahead. Pantone picks a new color each year based on socioeconomic conditions, fashion trends, new technologies, as well as new trends in the realms of lifestyle, art & culture, and of course, social media. 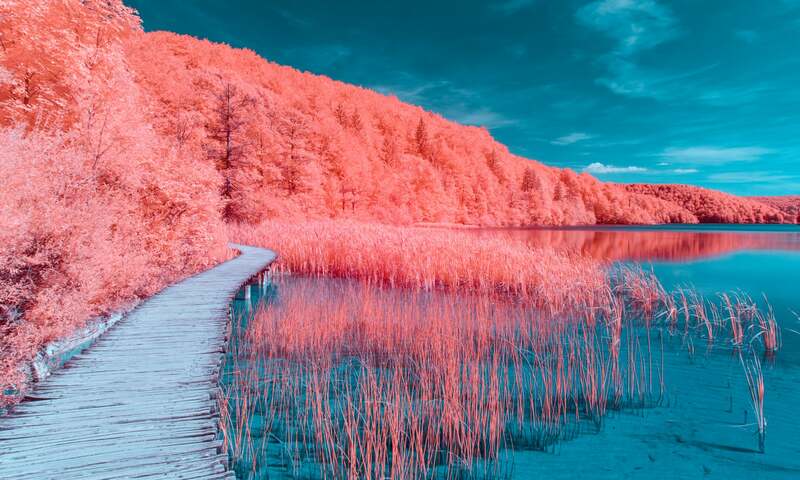 This year, with technology and social media ever encroaching on our daily lives, Pantone thought it was the appropriate time to turn to nature and its beautiful colors. Living Coral does just that. As executive director of the Pantone Color Institute, Leatrice Eiseman said in a recent statement, “with consumers craving human interaction and social connection, the humanising and heartening qualities displayed by the convivial Pantone Living Coral hit a responsive chord”. Check out Pantone’s video below, which serves to introduce Living Coral as a vibrant yet mellow source of support and connectivity that we didn’t realize we needed in our lives. “Just as coral reefs are a source of sustenance and shelter to sea life, Pantone 16-1546, Living Coral embraces us with warmth and nourishment to provide comfort and buoyancy in our continually shifting environment”. What better way to reinvent your new home than with a color that symbolizes safety and connection in a constantly changing world. Pantone has shared 5 color palettes with us that combine vibrant shades, neutral tones and joyful colors that are sure to brighten your everyday life. Living Coral creates a sense of intimacy that welcomes you into its environment. It challenges you to connect and be present with your surroundings, it is the shade of connection we currently need in our homes for 2019. How will you incorporate Living Coral into your home decor this year?